A very snowy late December has increased avalanche concerns in the Sierra. 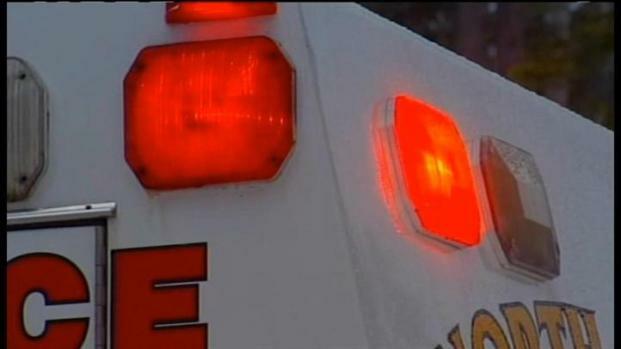 Two people have died in the past 10 days in avalanches in the Sierra: One was a ski patrol member who was buried during an avalanche control effort at Alpine Meadows. 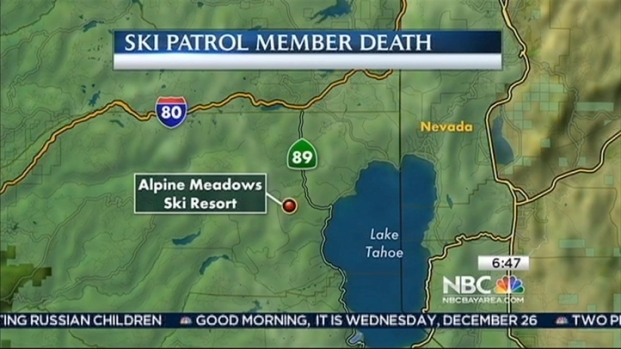 A second avalanche killed a snowboarder at Donner Ski Ranch. The deaths were the first in the United States connected to the winter season. The Los Angeles Times reported that avalanche deaths are up dramatically in the last 60 years. The paper talked to experts who blamed the increase on the growing popularity of back country skiing, hiking and snowboarding. An unidentified skier got caught in avalanche along with friends. He was injured badly and had to be rescued. He later died from his injuries. NBC Bay Area's Monte Francis has the story. A forecaster for the Avalanche Information Center in Colorado told the paper California is less likely to see avalanches. He says California's climate makes for large snowstorms and deep, dense snow packs that are more stable than shallower and more stratified snow packs in states like Colorado. 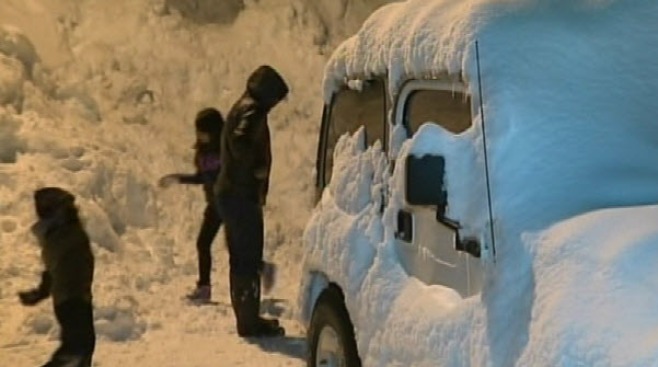 "Typically in California, you'll get a large snowstorm and the avalanche danger is really elevated for a couple of days and then the danger tends to go back down," he said. Bill Patzert, a climatologist for the Jet Propulsion Laboratory, agrees. He told the Times that avalanches are nothing new. "What has changed is the higher density of skiers that have pushed the envelope farther and farther up the slopes" he said.